Stacey O’Brien presented with the 2011 MWR Female Wrestler of the Year plaque at AAPW! 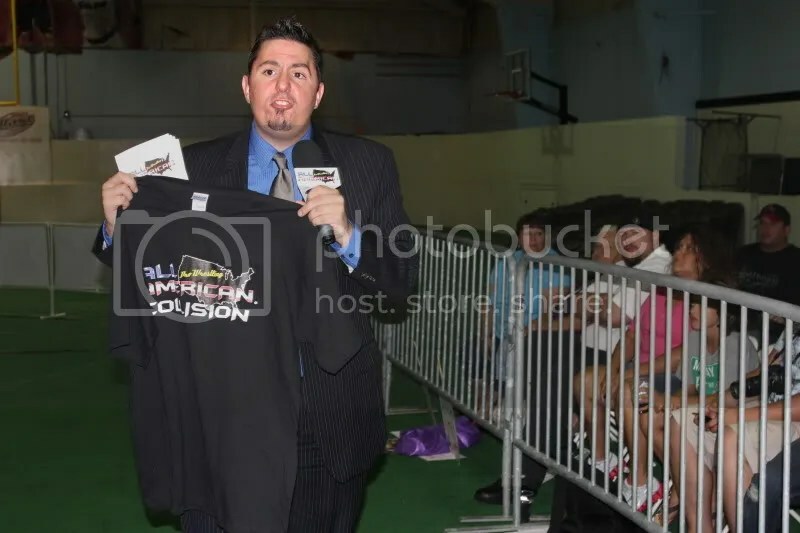 The first show of the year for MWR was at All American Pro Wrestling where the fans were hanging from the rafters. 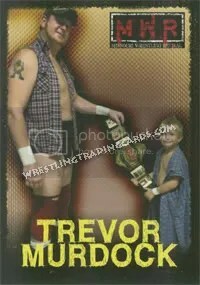 The AAPW card appropriately named “Main Event” was filled with stars around the world and in the Midwest. We were thrilled to be in Marion, Illinois on that night as AAPW supported MWR as Dubray Tallman presented Stacey O’Brien with the 2011 MWR Female Wrestler of the Year plaque. During the award presentation O’Brien’s rival and opponent Rebecca Raze took offense to the honor that was bestowed upon O’Brien and attacked her as she was thanking the fans. 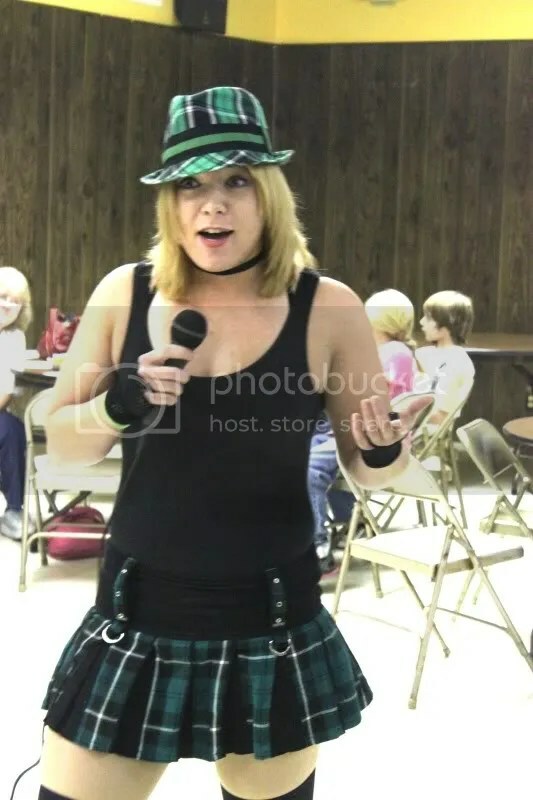 Thankfully, Dubray Tallman was able to get out of the ring without any injuries as the Irish Catholic schoolgirl was on the defense early on in her first match of 2012. Quickly the AAPW fans rocked the house to try to help O’Brien get on the offense. Raze delivered an impressive showing against her arch rival but she soon found out that the women she met four years ago had improved greatly under the watchful eye of Harley Race. Much to the fans delights Stacey O’Brien would capture her very first win of 2012 in her debut at All American Pro Wrestling. Former MWR Female Wrestler of the Year Stacey O’Brien to debut at AAPW Jan 14th vs Rebecca Raze. In 2011, female wrestling star Stacey O’Brien , like all young girls, at times have been on Santa’s naughty list but on January 14th , 2012 she has promised to be nice as she meets Rebecca Raze in one on one competition that is filled with star studded card. This card could be the biggest show of the ever for AAPW as the AAPW Champion Edmund Livewire McGuire defends his AAPW Championship against the Old School Warrior AX Allwardt. International superstars Colt Cobana, El Generico and Dragon Gate star Pac is scheduled to appear in action during the night. Look for MWR for more updates on this Super show in the near future. 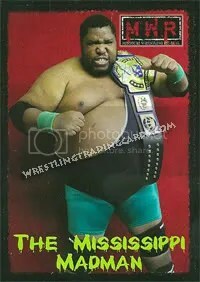 February 2008 is in the record books, so once again MWR takes a look at Midwest wrestling with monthly awards! 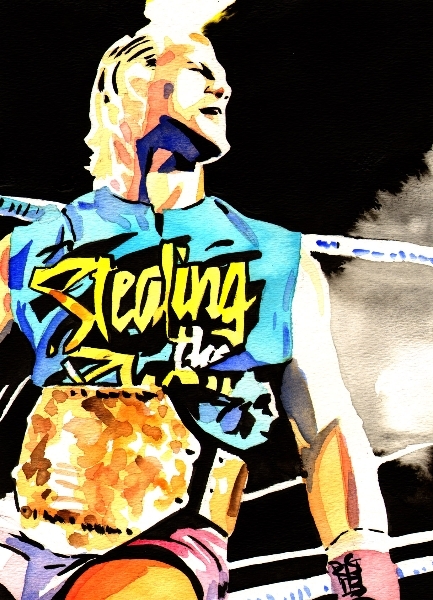 How can a guy be wrestler of the month and not wrestle a single match? Well, Payday managed to shock Central States Wrestling fans by doing a Pearl Harbor job on both Michael Strider AND Jeremy Wyatt after a brutal barbed wire match on February 2, 2008. 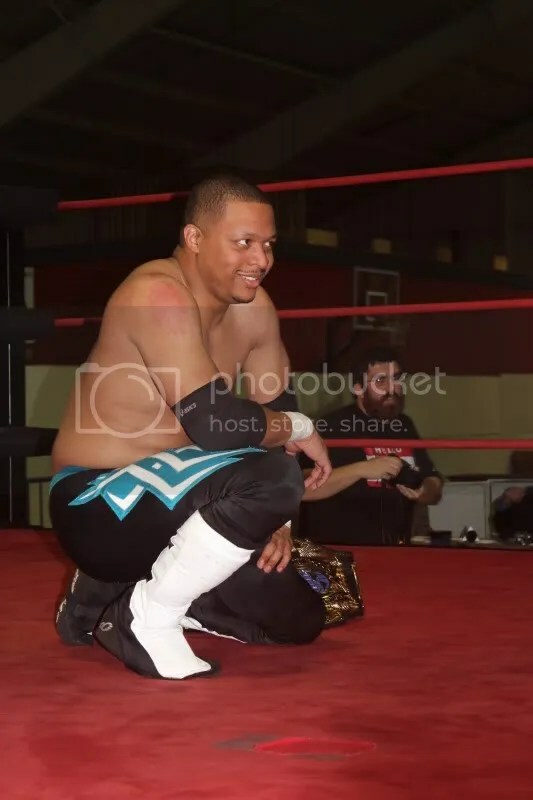 He had been inactive for more than a year due to a career ending “Best of 7” series of matches against Michael Strider, during which he was cheered by many CSW fans. Add to this the fact that he somehow managed to recruit Jaysin Strife and CSW fan favorite Tyler Cook, and you can see how giving CSW a huge “F— You” earns him the top spot for the month of February. 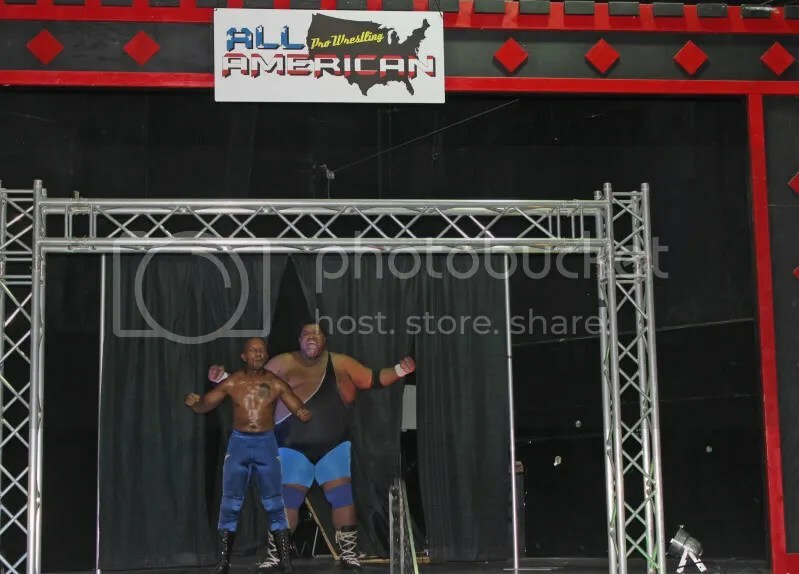 These two make the grade for the month of February by defeating the debuting tag team of Mark Sterling and Darrien Sanders at a big AAPW show. 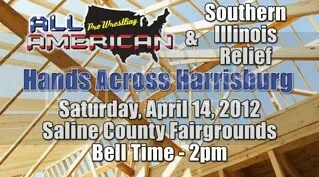 While Sterling and Sanders made their debut as a tag team for AAPW, they are no strangers to the Midwest wrestling scene, and are a very formidable combination. James and Espinosa strengthen their reputation by defeating them in an AAPW ring. CSW has struggled since last summer to build the type of momentum the promotion had for a very long period of time, but the month of February gave the fans something that they can get behind. Both a very modern Myspace page and official web page have been released, revealing more about the new roster and upcoming events. 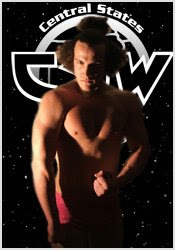 They put on a solid show on February 2, 2008 that culminated in one of the best Midwest main events of the past year featuring Jeremy Wyatt and Michael Strider. 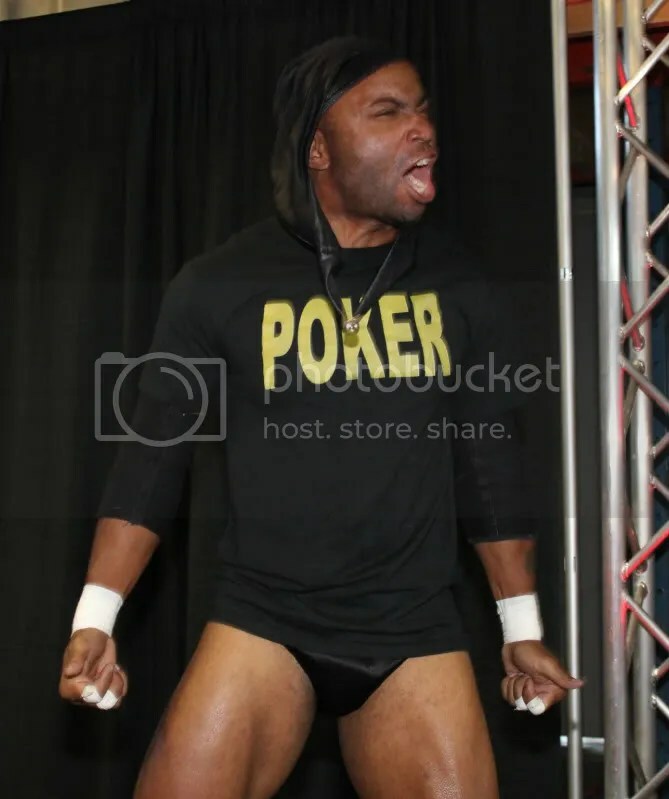 On top of that, CSW has kicked off a very promising angle that could turn the entire promotion upside down with the return of Payday Patterson and the underhanded recruitment of Jaysin Strife and Tyler Cook. There are a few minor things that need to be ironed out with the company, such as the fulfillment of last years silent auction obligations and the free DVDs that are owed to some of the diehard fans that purchased VIP tickets, but the resolving of these issues seems right around the corner! 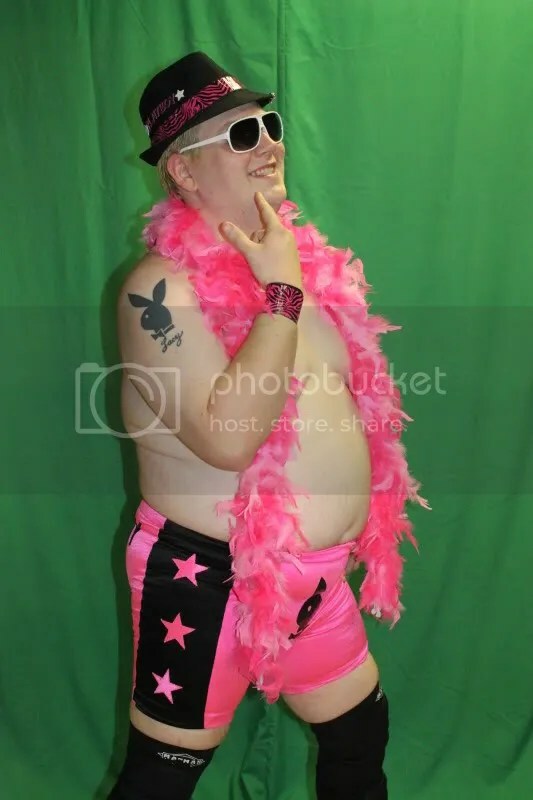 Another slow month for women’s wrestling, but this month’s award goes to Miss Natural. She retained the WLW title this month by defeating Rebecca Raze, and doesn’t look to be letting go of the title anytime soon! Todd Countryman is one of the most prominent figures in 3XWrestling, and not for good reasosn. Alligning himself with the top two wrestlers in the company right now (Gage Octane and Mark Sterling), he is positioned to be a powerful force in Midwest wrestling for quite some time. CSW takes another award with this brutal match! Thumbtacks, barbed wire, and two of the most talented wrestlers in the Midwest!